How many coupons can I use at once? There is no limit to how many coupons you can use per shopping trip. No. There is a limit of one coupon per item. Yes. We double manufacturers’ coupons on 50¢ or less everyday. 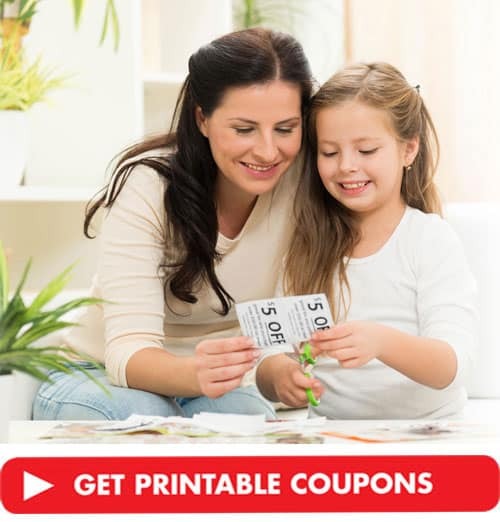 Click on our link to printable coupons and start saving today. Other sources re in-store coupons, direct mail, product packages, print at home on the internet, magazines and newspapers. Can I use photo copies of a coupon? No. All coupons must be original and legible. They may be printed in either black & white or color. What if my coupon doesn’t have an expiration date? All coupons must have a expiration date printed directly on the coupon. We do not accept coupons that are past the expiration date on the coupon.